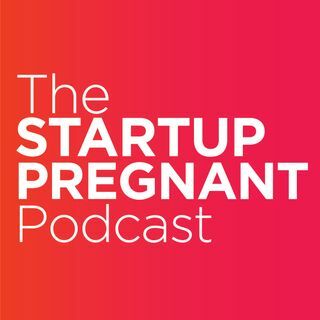 The Startup Pregnant Podcast features interviews with pioneering women entrepreneurs, exceptional leaders, and new parents as they navigate what it takes to grow families and build companies. We ask deep human questions around what it means to become a parent, grow a business, deal with success, and learn from failure. Motherhood, fatherhood, parenting, startups, and entrepreneurship are similar in so many ways. This show gives us a chance to learn from these profound life-transforming ... See More journeys. Startup Pregnant isn’t strictly about startups and pregnancy; it’s about the deep-rooted power that growing businesses and babies taps into, and how we change as a result. Throughout both “Startup” and “Pregnant” viewpoints, we look at what it means to undergo these profound internal transformations that come with creating new things from scratch. By telling both personal narratives and stories, we guide a larger conversation about femininity, energy, creativity, and leadership. Transformation isn’t easy, in fact, it’s often painful, but it’s one of the most beautiful parts of being a human.